Stranger Things first hit our screens back in 2016 and has left us wanting to know about all the weird and wonderful sci-fi phenomena of the world ever since. The show started with a bang after a trip to a sensory deprivation tank, but could these really be the way forward in the world? There are no hidden secrets here. This is a tank that deprives you of nearly all your senses. Sounds simple enough, right? But how do they work? These are lightless and soundless tanks that are filled with saltwater. By stepping into the pod, you can safely float on the water in a feeling of weightlessness. To make it even stranger, the tanks are warmed to skin temperature. It can be hard to tell where you finish and the pods start. Sessions in the tanks usually last about an hour. You mean to say all that time without the internet?! One of the many benefits of sensory deprivation tanks is the pain relief that many feel after a session. After all, being able to float means no extra pressure on any of your joints, but the pain relief benefits don’t end there. Sensory deprivation tanks can also help alleviate any headaches by shutting down all senses other than hearing. Do you ever find yourself unable to focus no matter how hard you try? 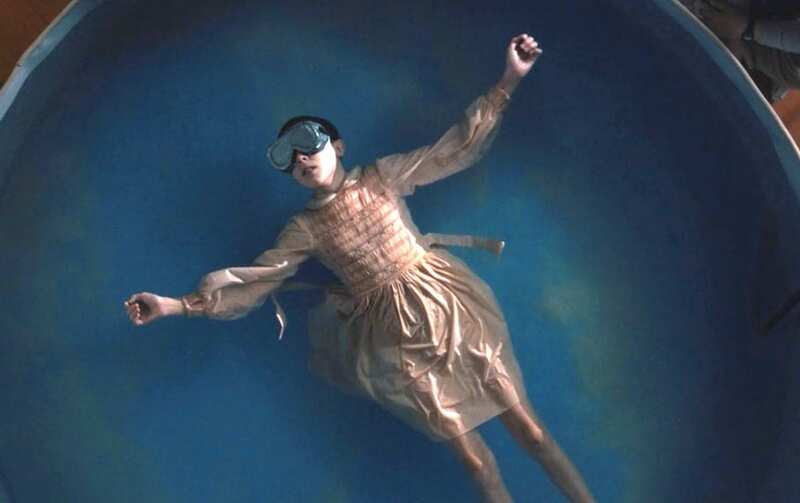 Floating in a sensory deprivation tank is like hitting the reset button on our brains. Imagine being left alone with nothing but your thoughts for an hour? No sights, no smells, no taste – it’s just you and your brain. What is there to stress about when you’re floating away. Many people admit that coming out of the tank actually makes them feel more awake than when they stepped in. How? 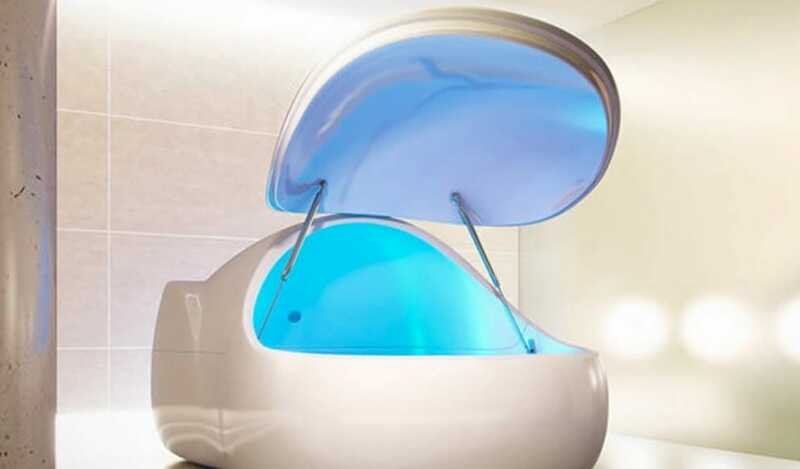 It’s said that a float in one of these pods can be like having a lengthy meditation session. No longer will you be distracted by your surroundings. Instead, you can lower blood pressure, reduce stress, and focus your thoughts into a more positive outlook. All of these will help to give you more energy. On the other hand, sensory deprivation tanks are shown to help people that are struggling with their sleep patterns or suffer from insomnia. After refreshing the mind, it can be like stepping off a cloud after a session. Did you know that some people even lay in these pods for up to eight hours? Yup, some individuals find the whole experience so relaxing they use them as their beds!